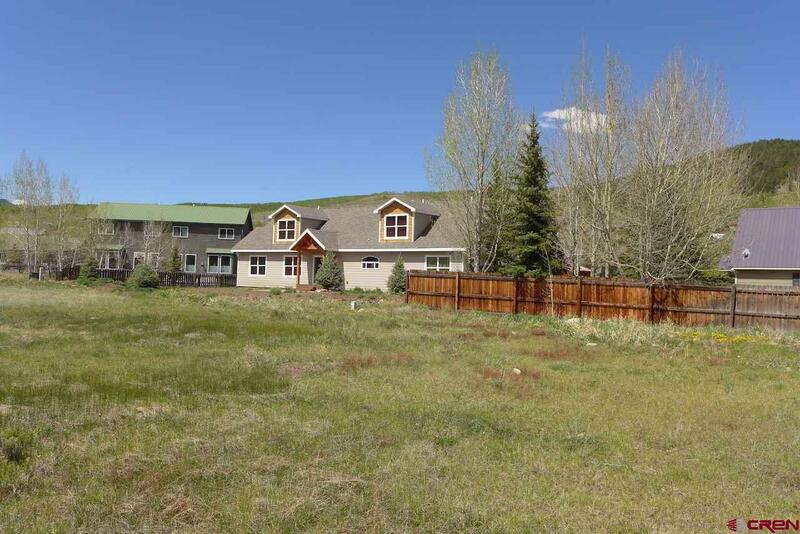 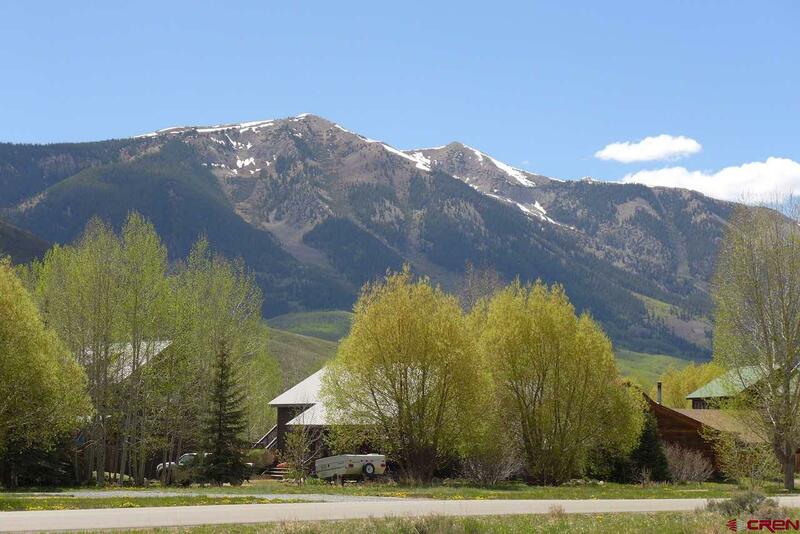 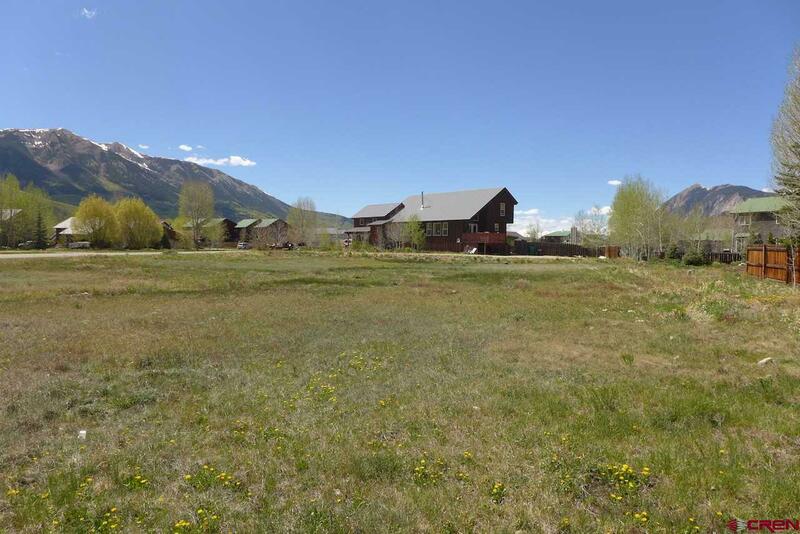 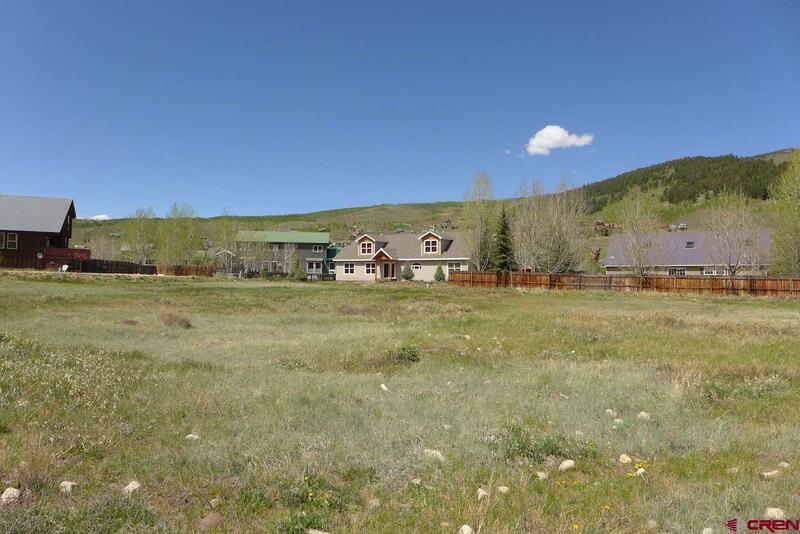 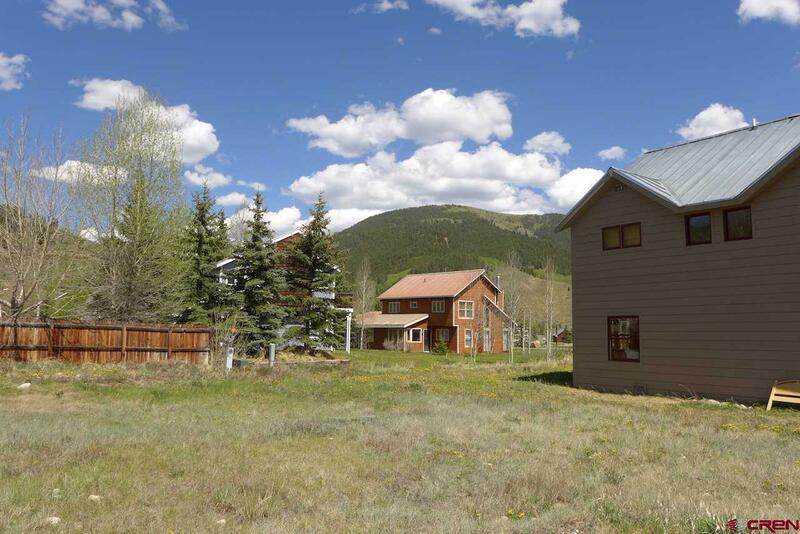 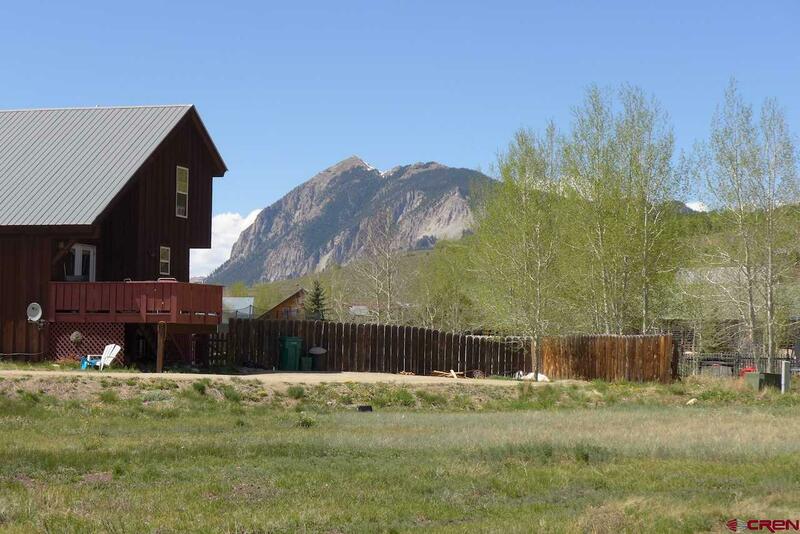 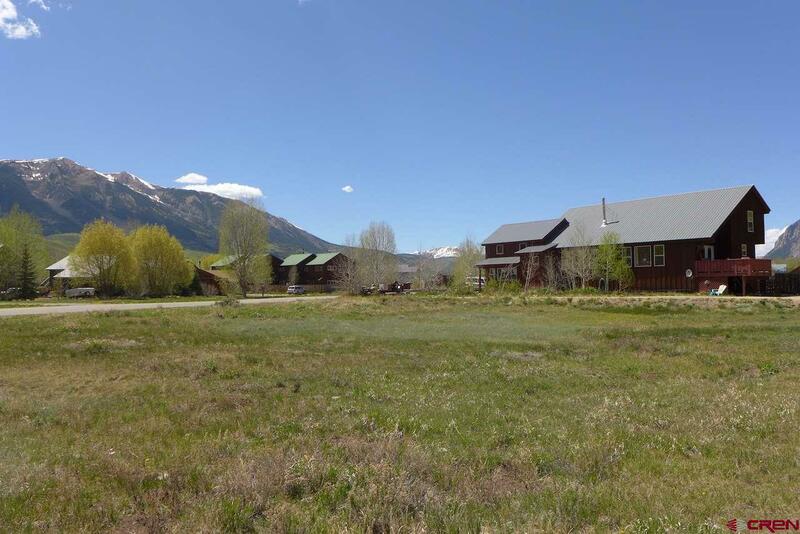 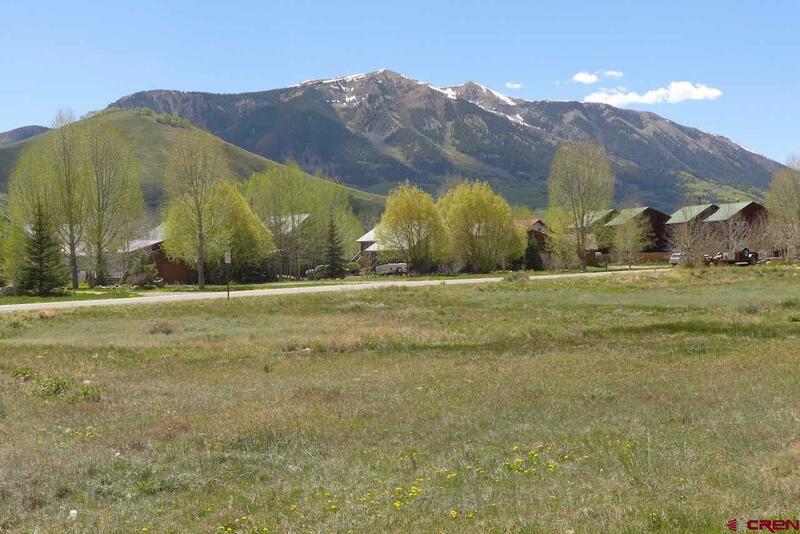 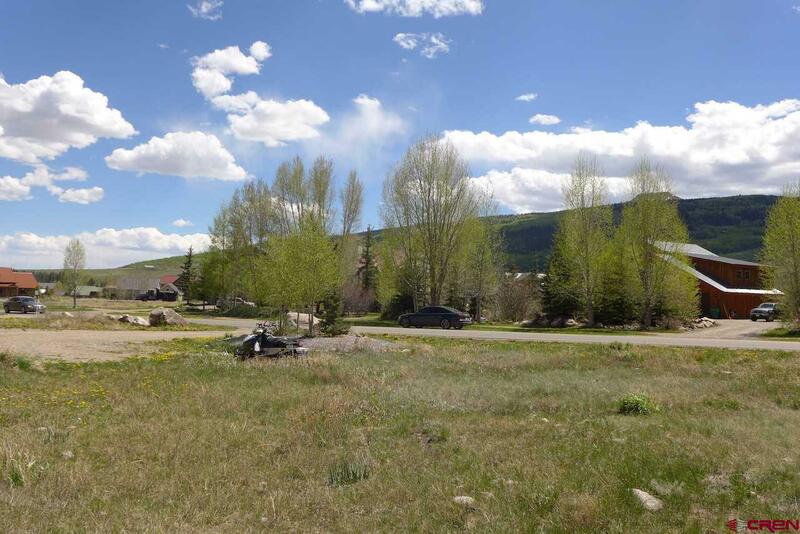 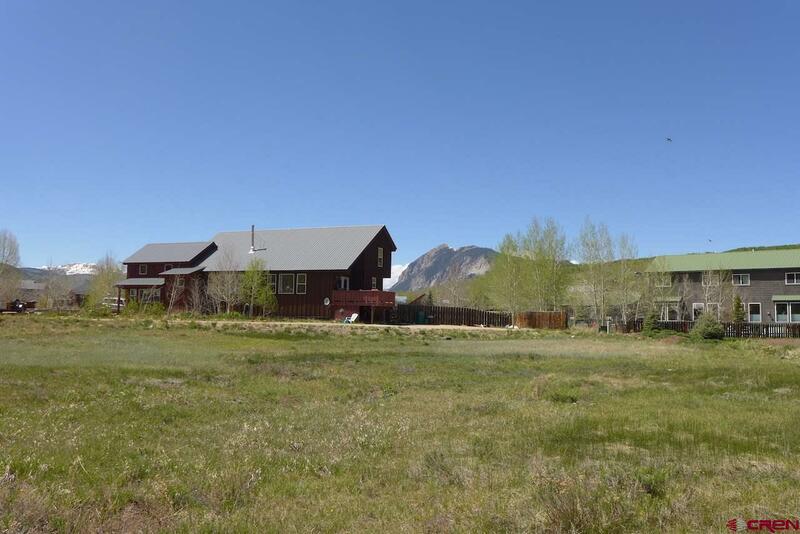 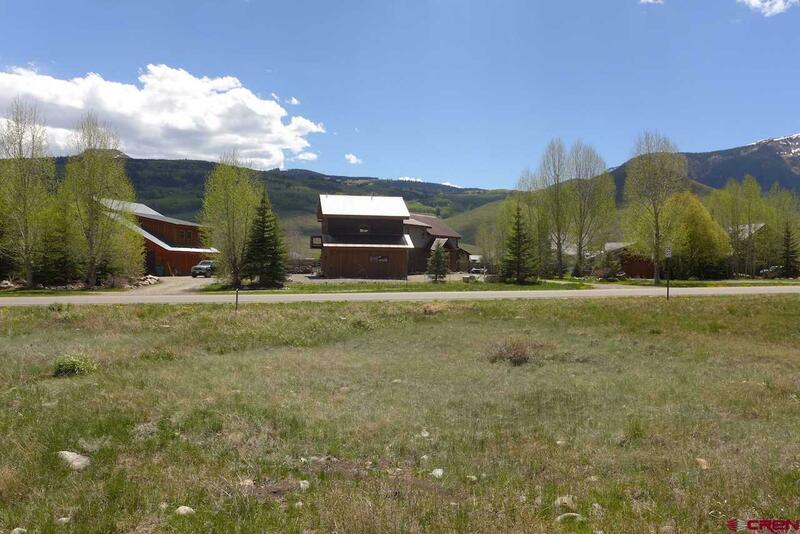 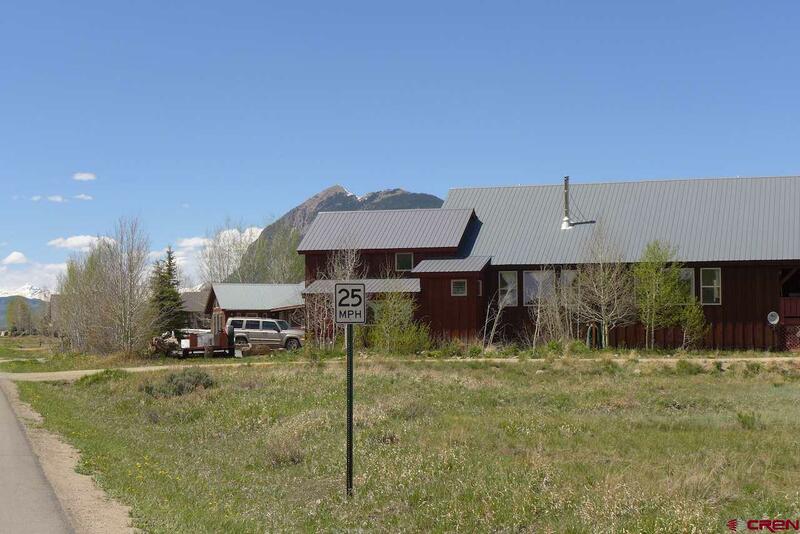 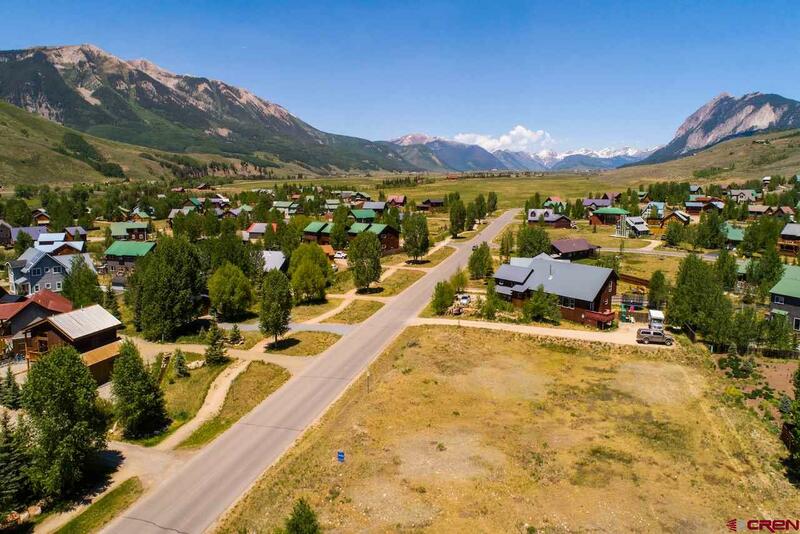 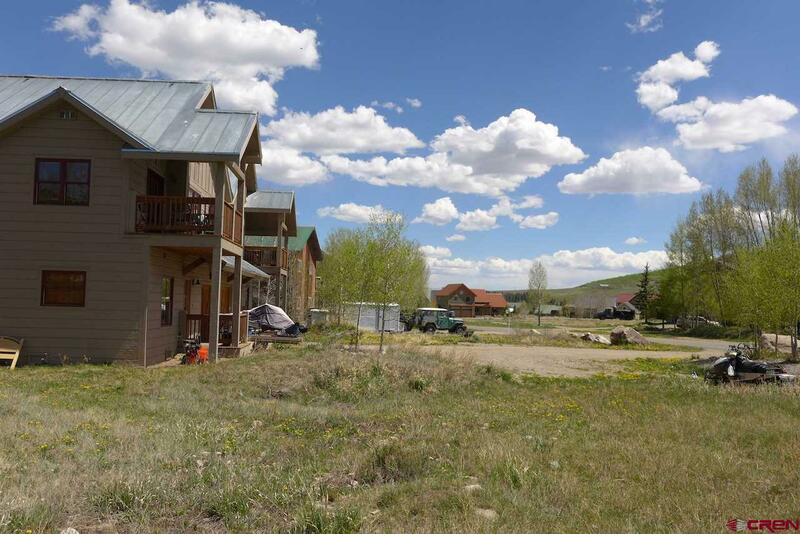 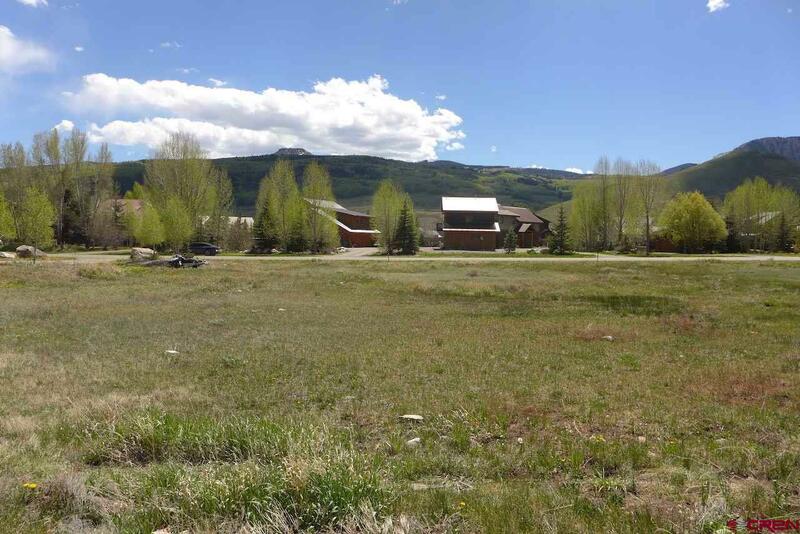 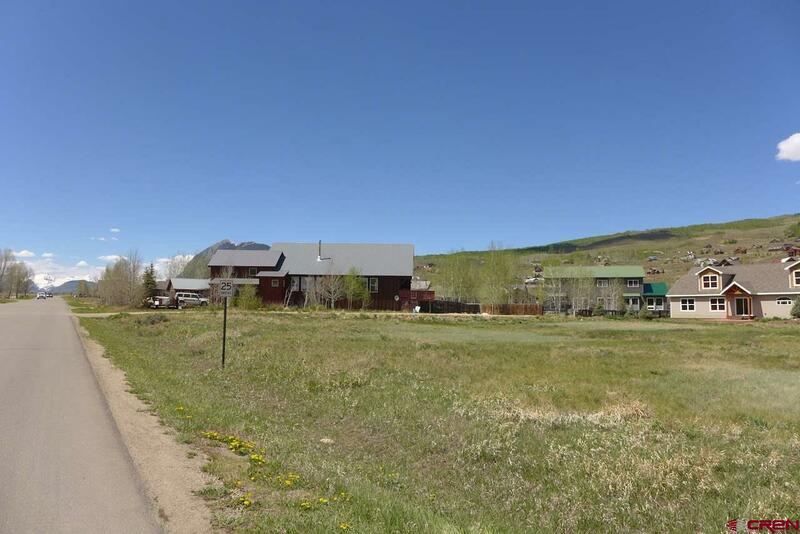 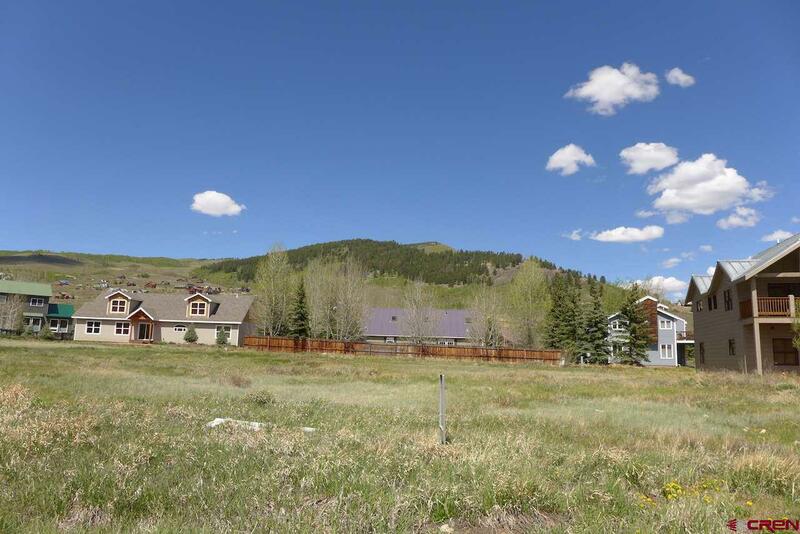 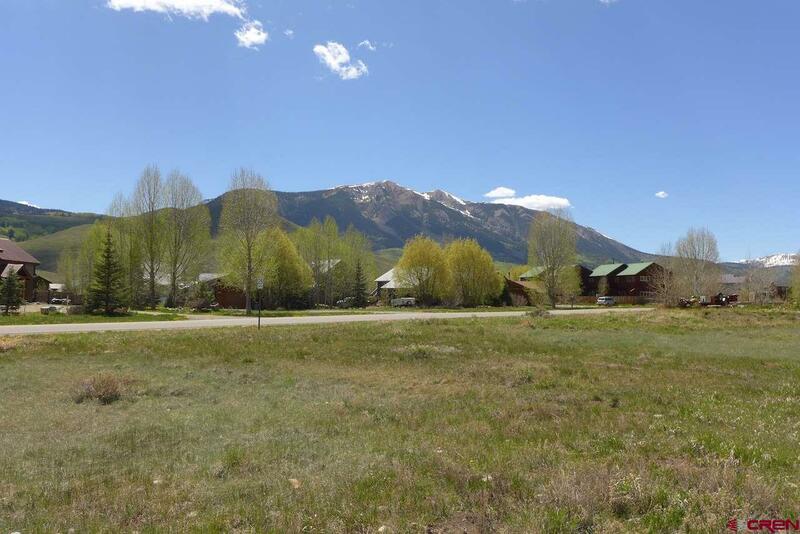 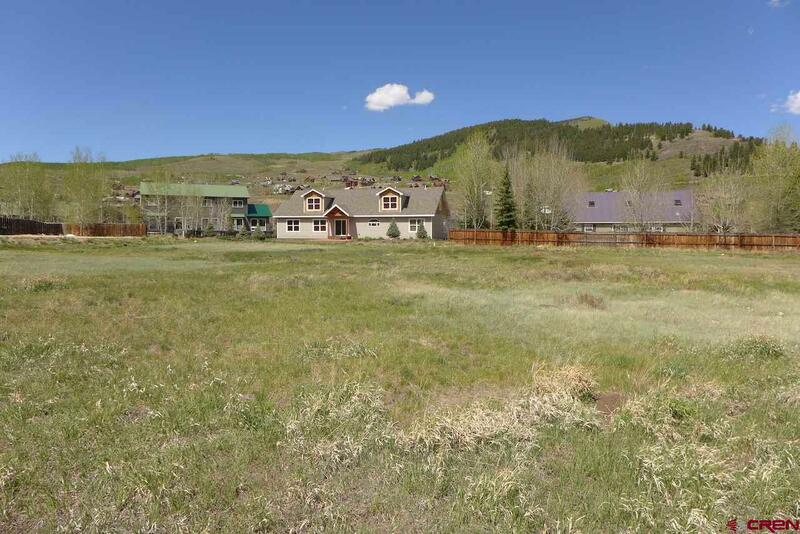 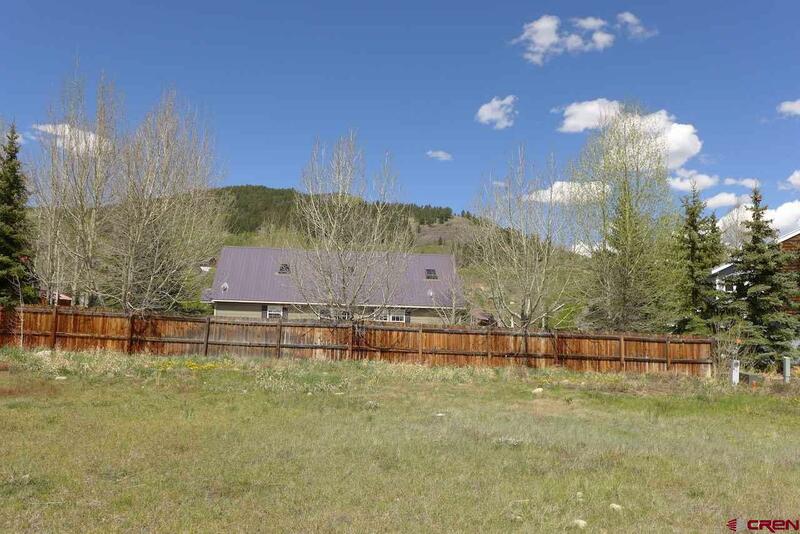 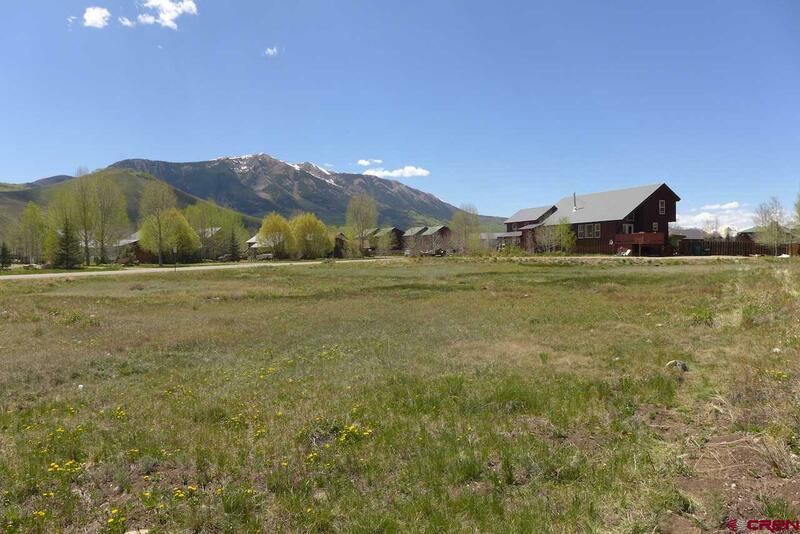 Expansive and level parcel in the heart of Crested Butte South a short walk to the park, ice rink, the RTA bus stop, Camp 4 Coffee, Tully&apos;s and Tassinong Food and Wine Bar. 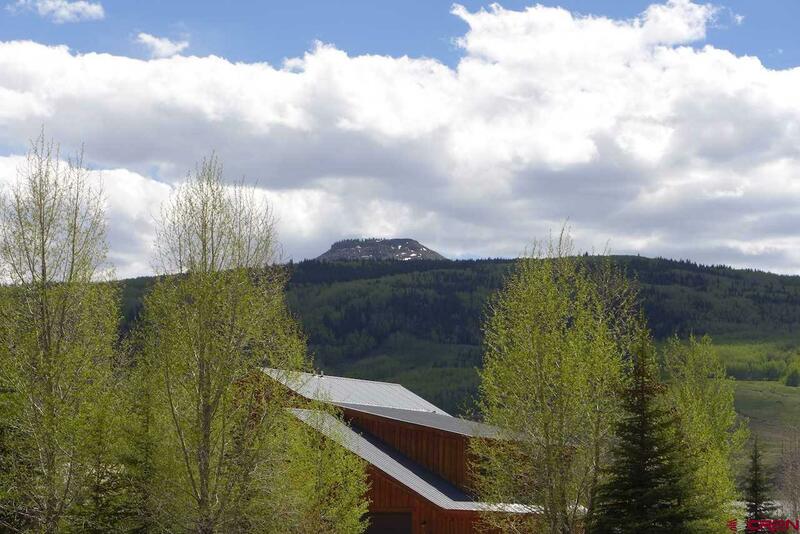 Commanding views in every direction of Mt. 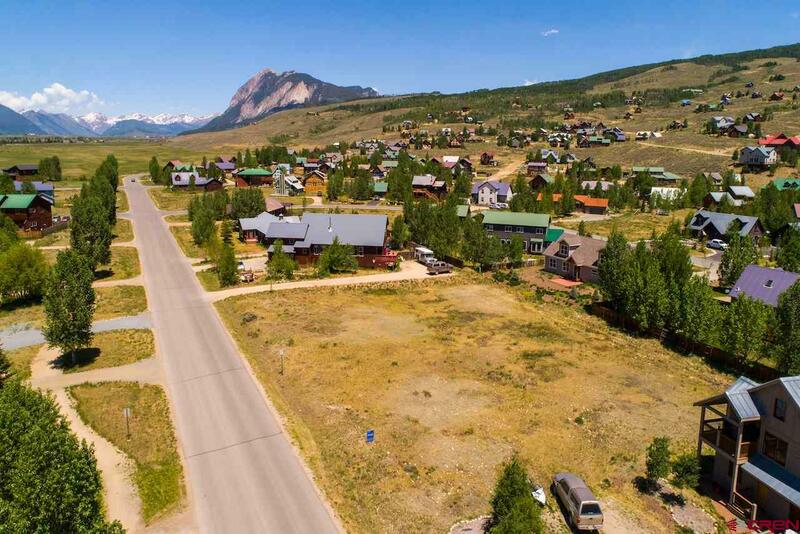 Crested Butte, Whetstone, Red Lady and Red Mountain. 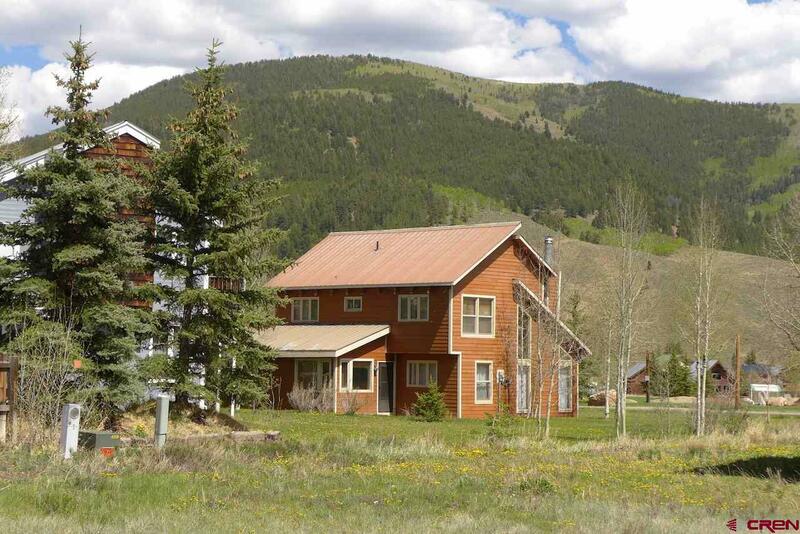 Cross country skiing in the winter a short distance away and incredible hiking and biking up Cement Creek. 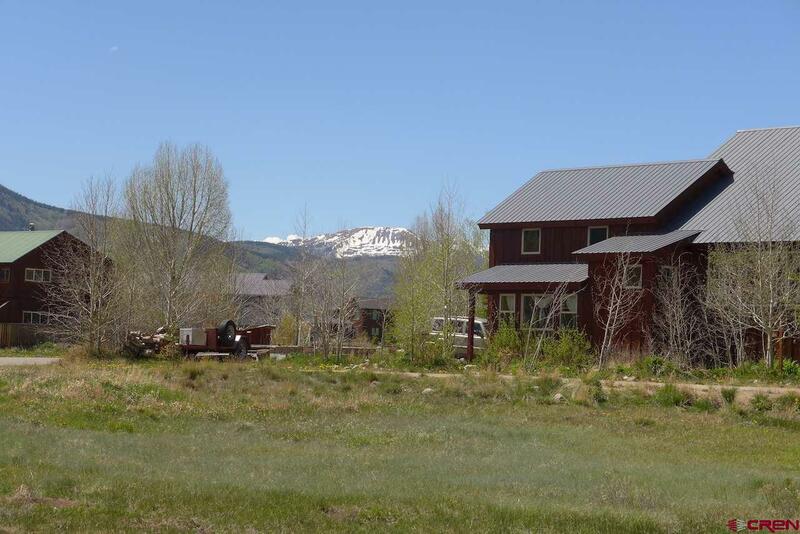 The perfect place to build your mountain getaway.